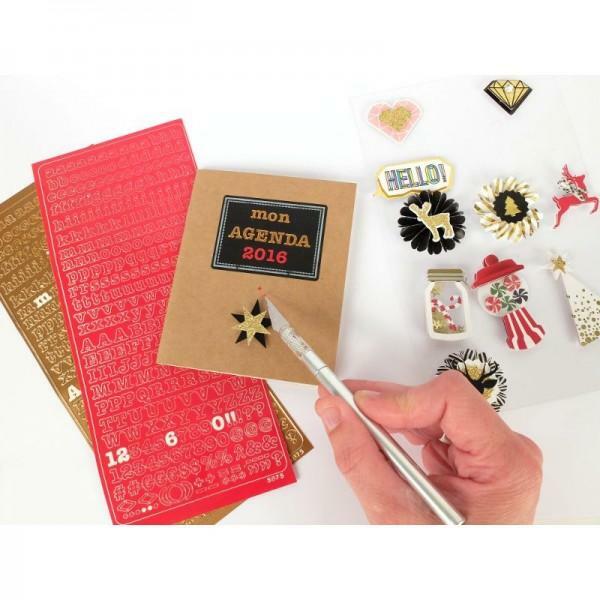 Find all the letters of the alphabet in low relief and adhesives, red apportzer for a festive touch to all your DIY projects, scrapbooking and card on your New Year wishes. 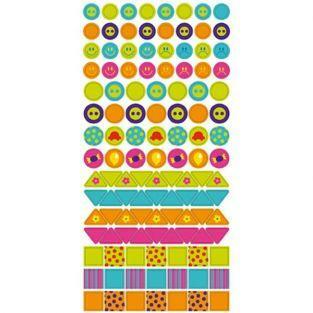 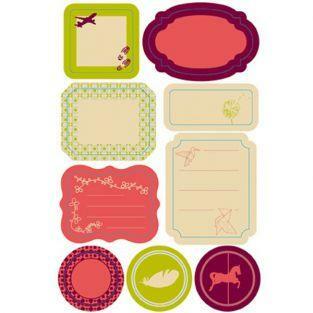 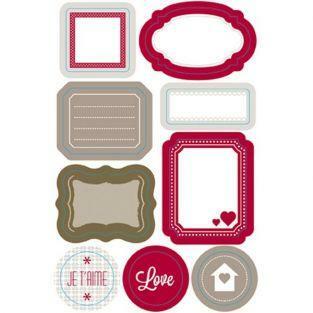 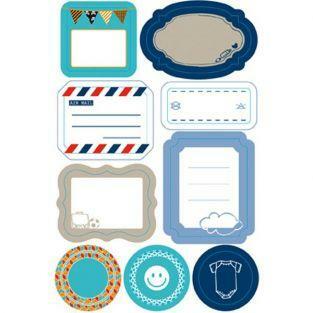 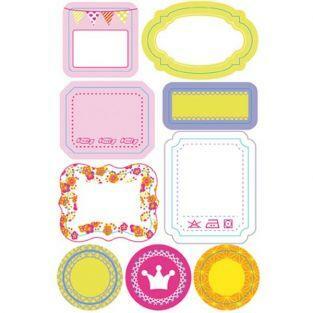 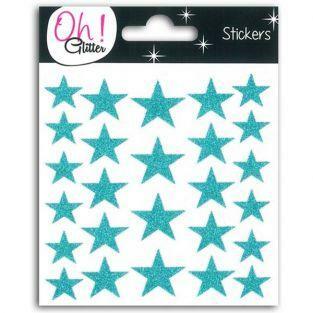 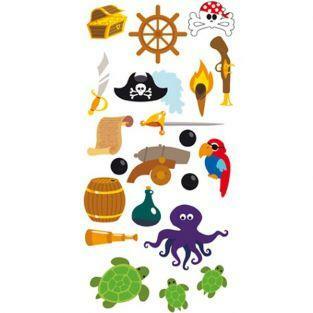 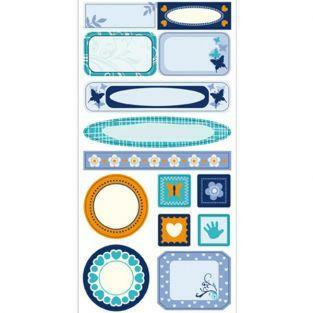 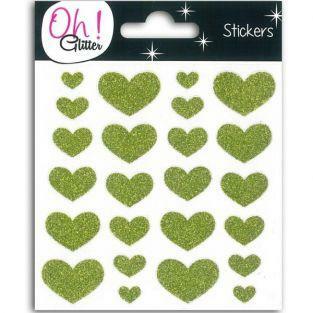 The Peel Off's contour stickers are fine and delicate that apply stickers on a variety of media to create and decorate. 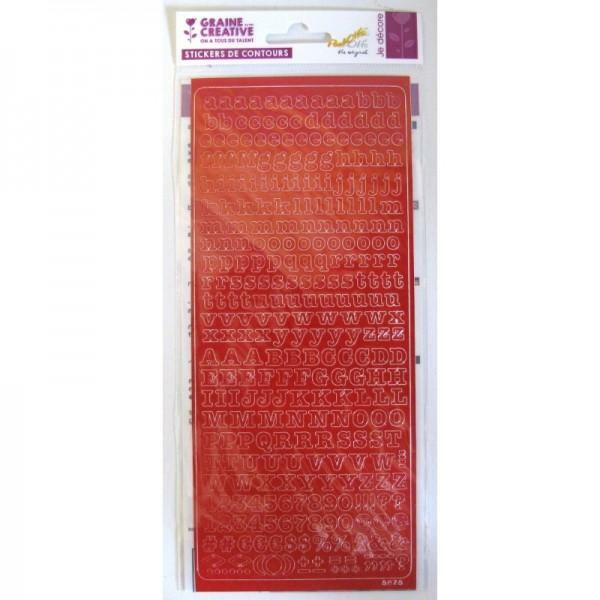 With this sheet of stickers of the red alphabet, you can make your greeting cards, invitations and even stick on the porcelain or glass to write the messages you want. 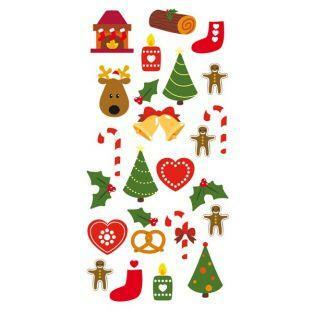 The board has 5 copies of each letter of the alphabet, red, lowercase and uppercase. 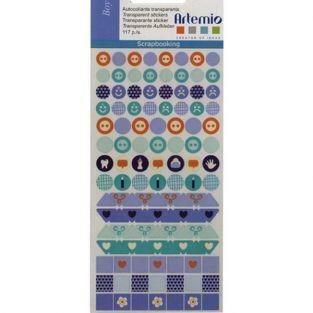 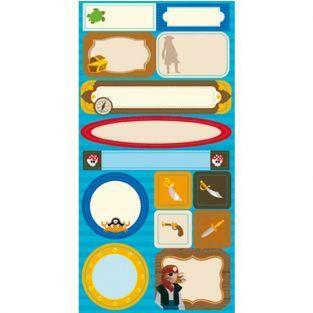 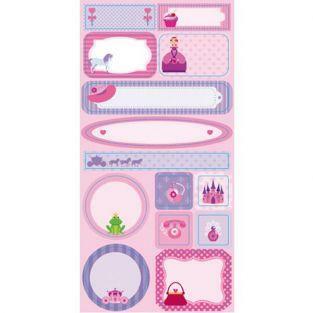 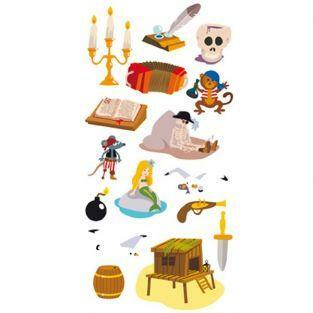 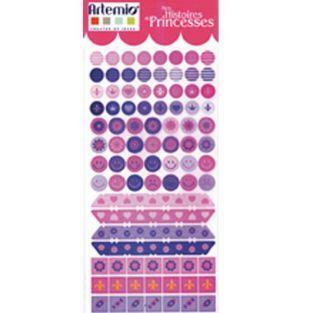 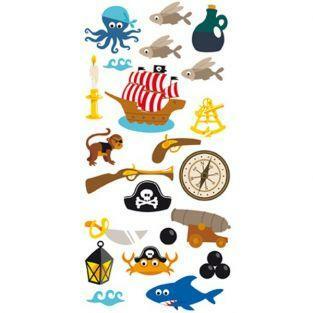 The sheet of stickers measuring 105x232mm.